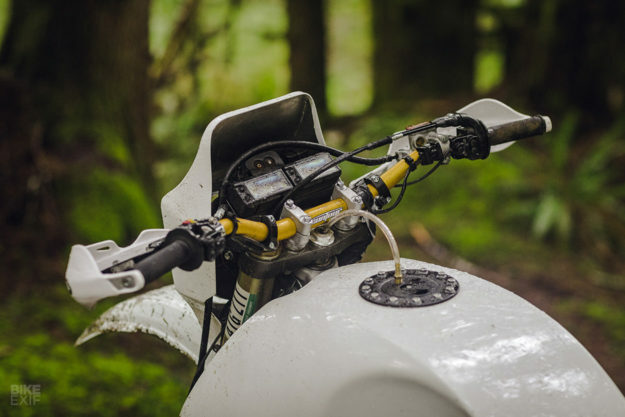 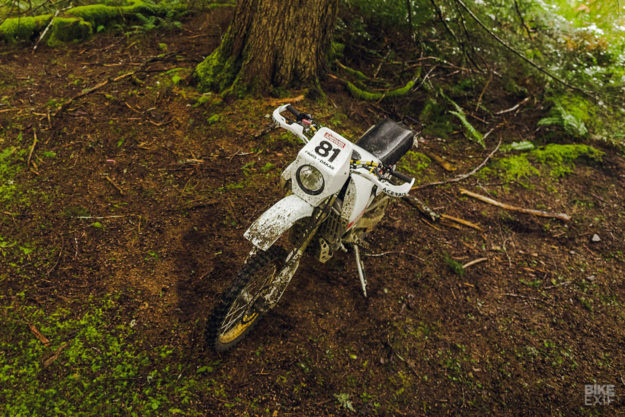 This WR450F is called ’81,’ and the name is a clue to where Evan and Scott got their ideas from. 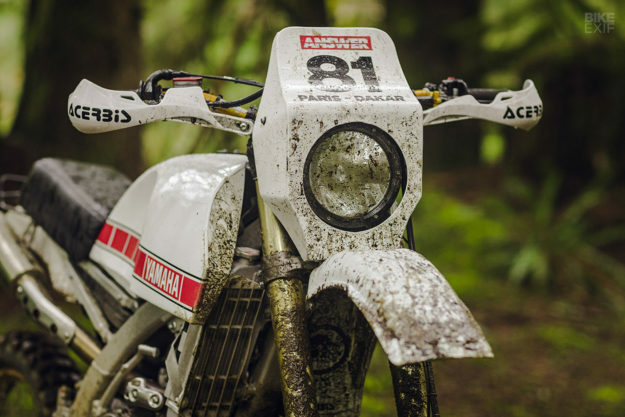 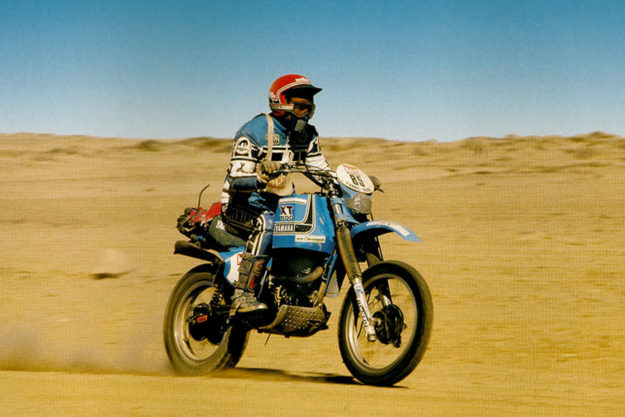 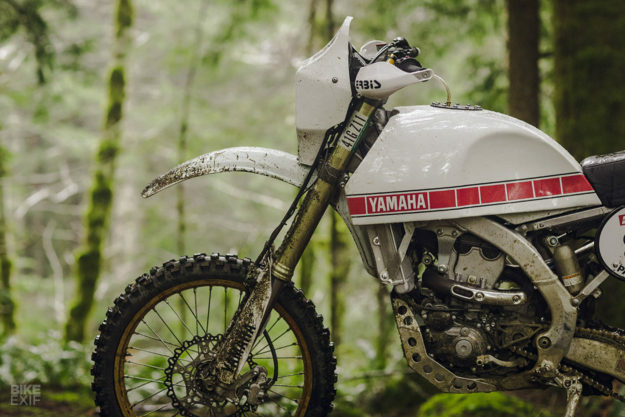 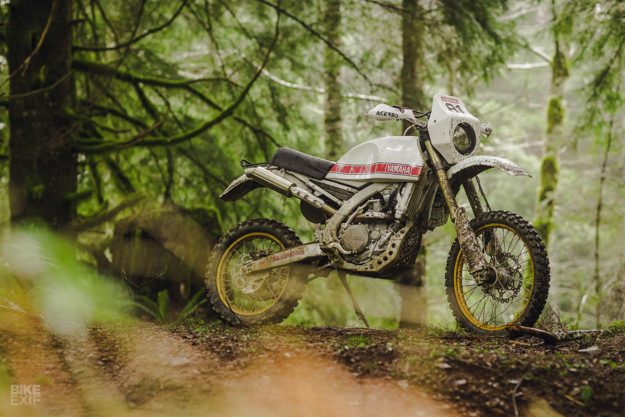 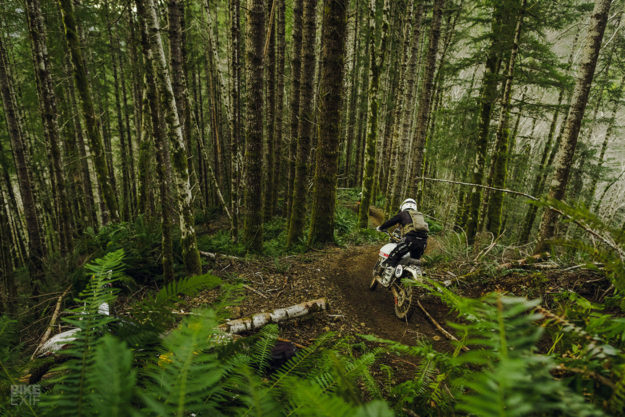 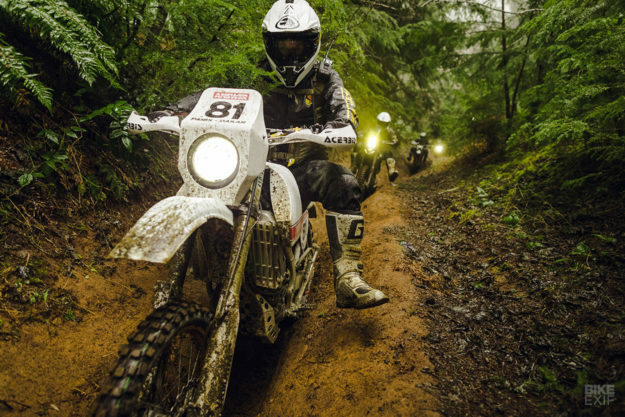 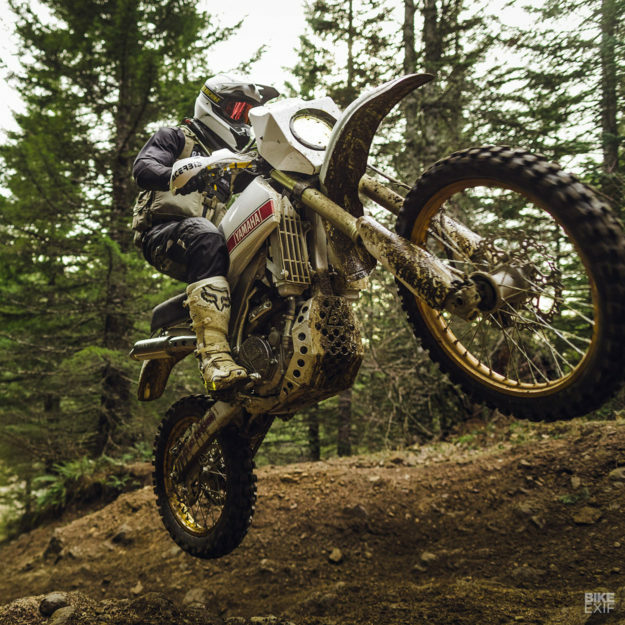 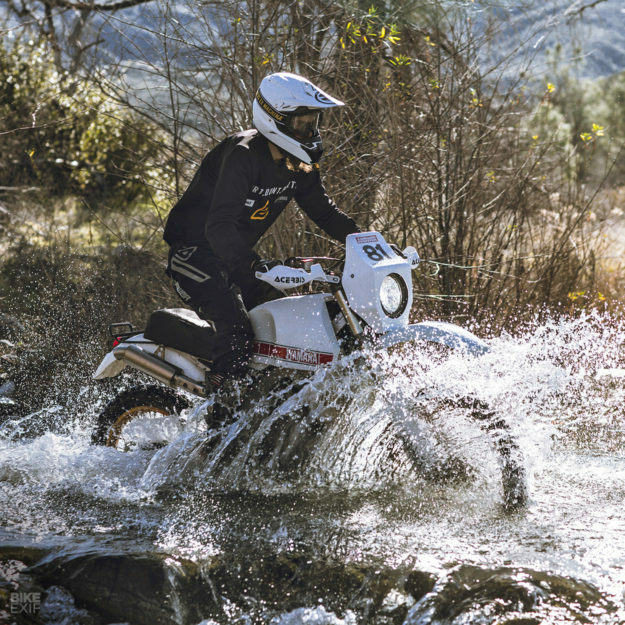 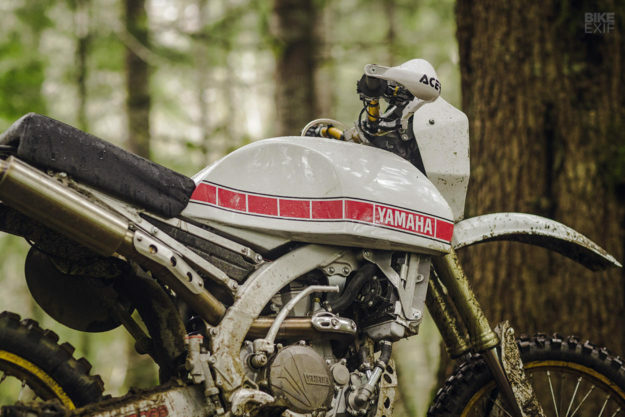 “The 1981 Yamaha XT500 Paris-Dakar bike [below] has been on my inspiration board for a very long time,” says Evan. 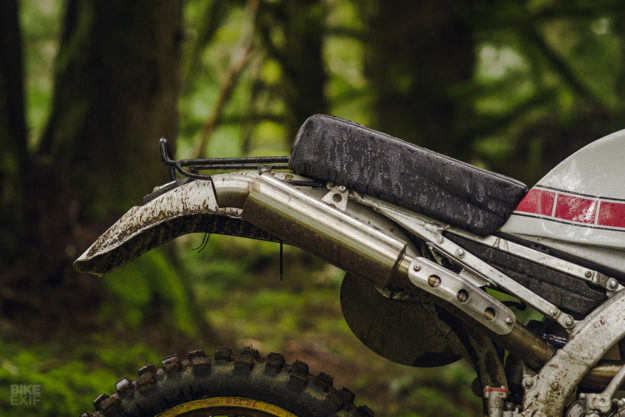 Should Royal Enfield Build a Classic 500 Bobber?